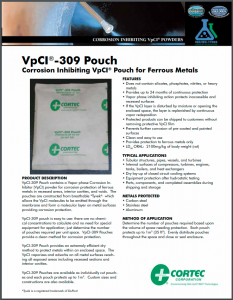 The VpCI®-309 Pouch contains powder for corrosion protection of ferrous metals. 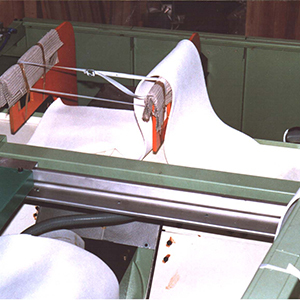 The pouches are constructed from breathable material that allows the VpCI® molecules to be emitted to form a molecular layer on metal surfaces for corrosion protection. 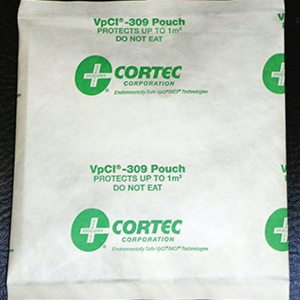 The VpCI®-309 Pouch is not aggressive to yellow metals. 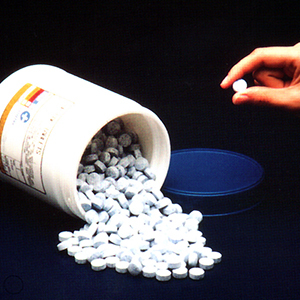 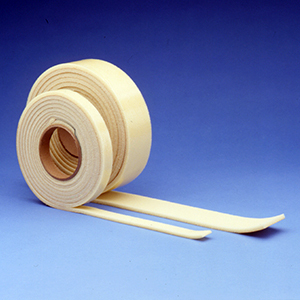 Insert into packaging or metal powder drums as an extra-strength source of VpCI® for protection of large volumes (protects up to 35.3 ft3 [1 m3]). 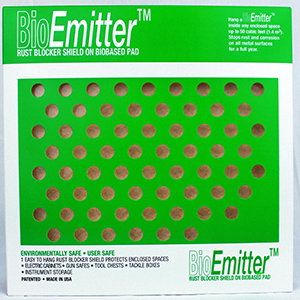 Each pouch is 6” x 10” x 0.5” (15.3 cm x 25.4 cm x 1.3 cm).